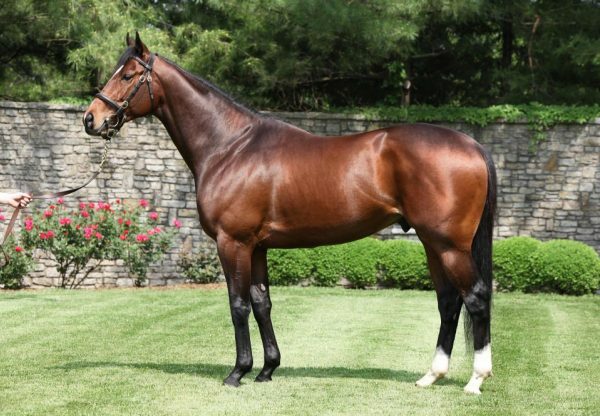 Progressive colt Accelerate (3c Lookin at Lucky x Issues, by Awesome Again) made it three wins in succession when he took out the $201,035 Grade II Los Alamitos Derby on the weekend. 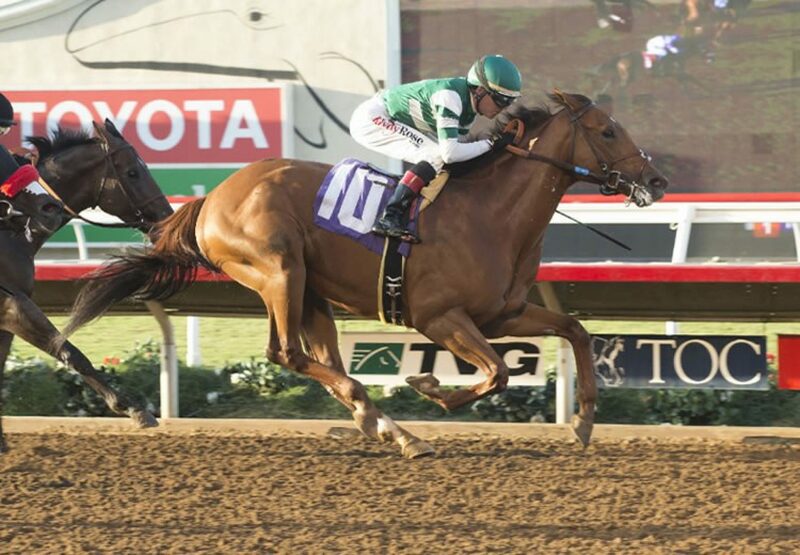 Trained by John Sadler, Accelerate was a last start winner of the Listed Shared Belief Stakes and raised the bar again when taking this 1 and 1/8th mile contest by a head with Tyler Baze in the saddle. “Tyler [Baze] said he was a little rough today and that’s why he got away bad,” said Sadler said. “We didn’t really anticipate being too far off the pace, but [Baze] didn’t want to rush him. He was much the best in my opinion. He was really wide and never got a chance to save ground. It was a really game effort. We always thought this horse would improve going long. 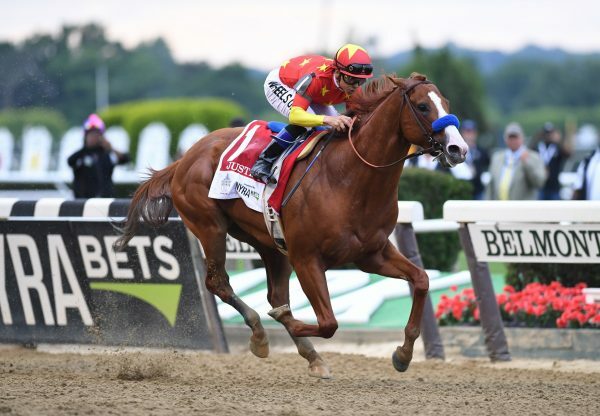 “He’s a horse who is still learning and has a lot of room for improvement. 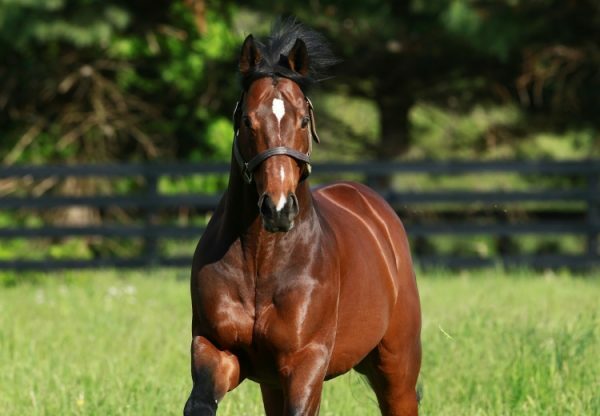 He has a tendency to lug in, so I was working on keeping him straight.” Accelerate has the overall record now three wins and two placings from six starts with prizemoney topping $236,000. A $380,000 Keeneland September purchase, Accelerate runs for Hronis Racing and was the most expensive yearling by his sire sold in 2014. A half-brother to stakes-winners Amarish and Daddy DT, Accelerate is from the good producing stakes-placed mare Issues.